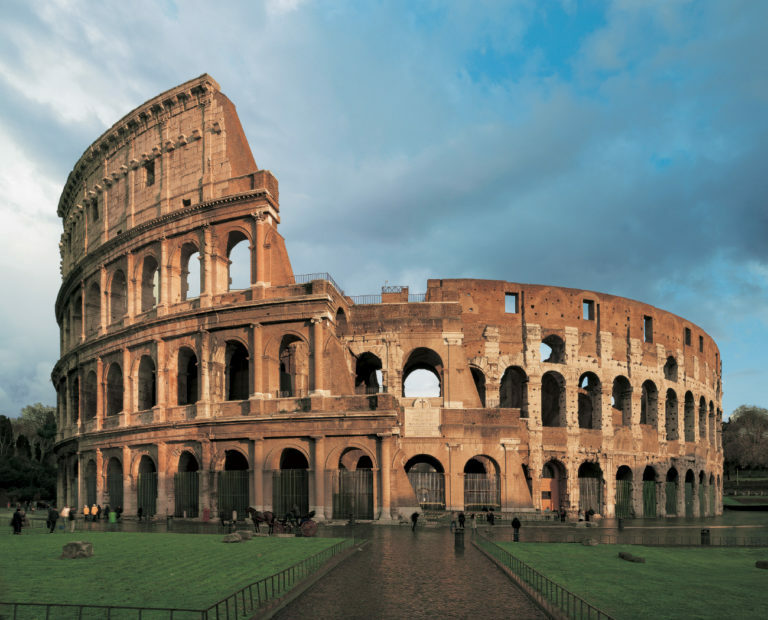 An important goal has been reached thanks to the fruitful collaboration between the Parco archeologico del Colosseo and the City of Rome through Acea, the capital’s energy and water supply company. On Saturday 13 April, citizens and tourists were once again able to take in the beauty of the Colosseum after dark: 120 of the site’s 298 floodlights were replaced in a special maintenance operation that has been in the works for some time. The operation took place 14 months after the permanent reillumination of the Palatine’s southern slopes went into effect on the night of 31 December 2017. Once again, the Parco archeologico del Colosseo demonstrates its openness to experimenting with innovative methodologies aimed at the safeguarding of our cultural heritage, with particular attention to environmental, social and economic sustainability. “Respect for and promotion of cultural assets counter the decay and loss of our cultural identity, while at the same time promoting community involvement in the processes of conservation, redevelopment and regeneration of those same assets,” concluded the Director, Alfonsina Russo.